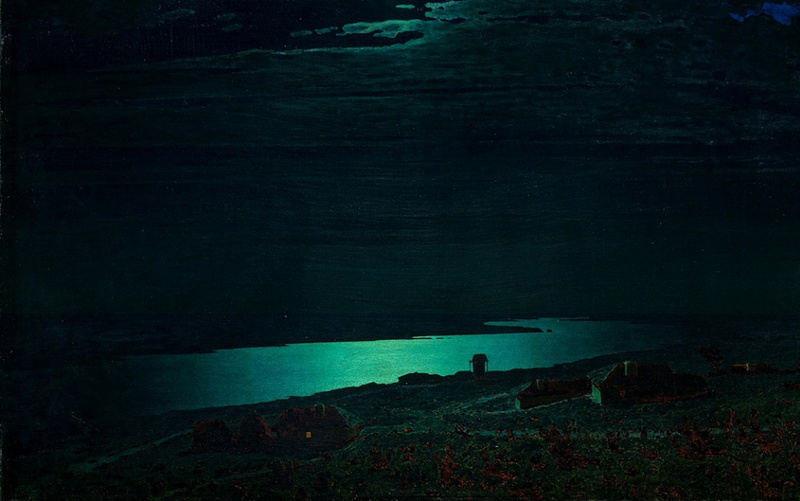 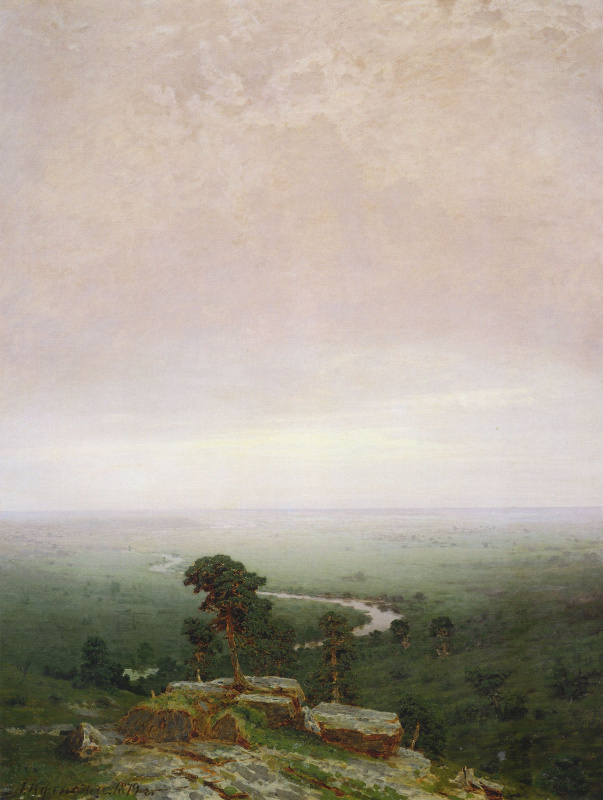 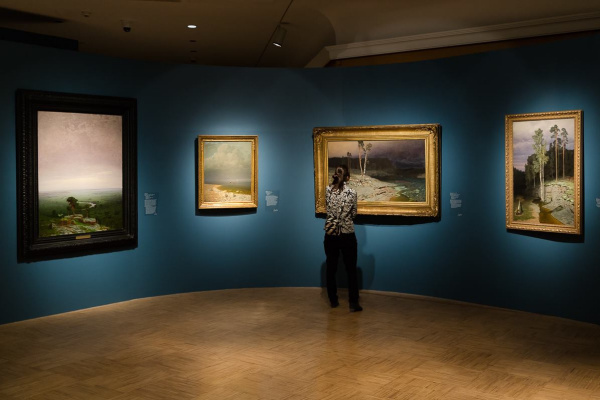 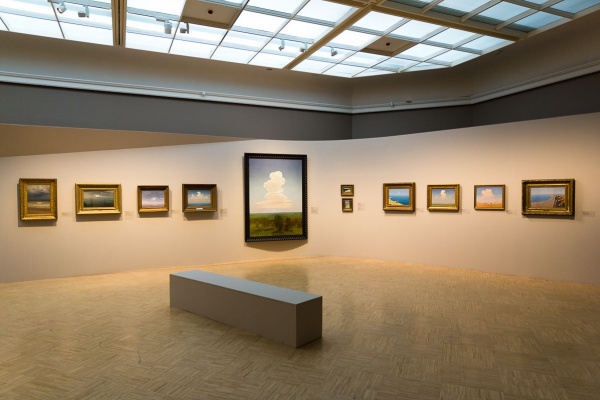 The State Tretyakov Gallery invites lovers of the landscape to a large-scale exhibition "Arkhip Kuindzhi"dedicated to the work of one of the most brilliant Russian artists of the XIX century. 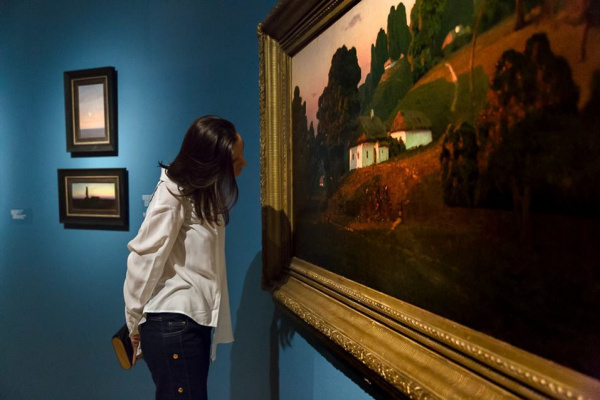 Visitors will be able to see more than 180 selected works of the famous landscape painter. 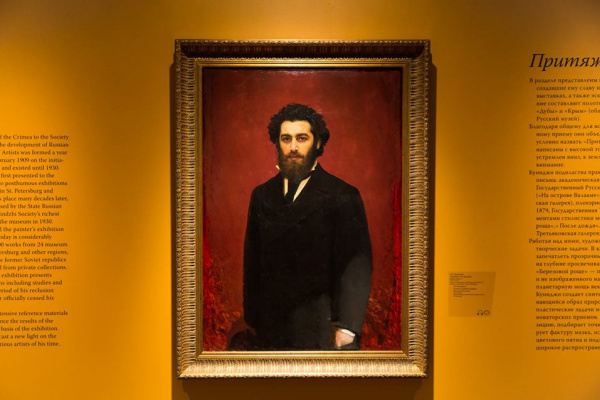 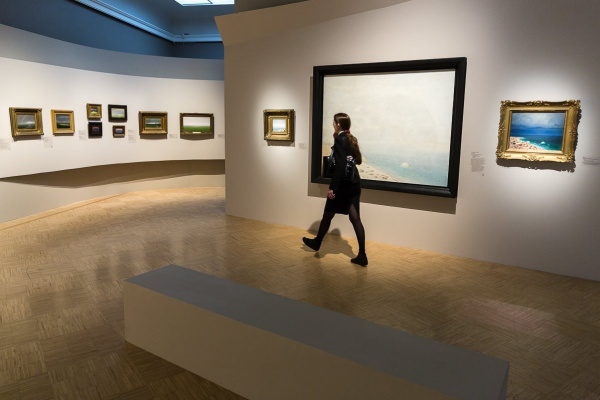 In addition to the Tretyakov Gallery, exhibits for the exposition were provided by the Russian Museum and the 19 largest regional collections, as well as museums of neighboring countries - Azerbaijan, Belarus, and one private collection. 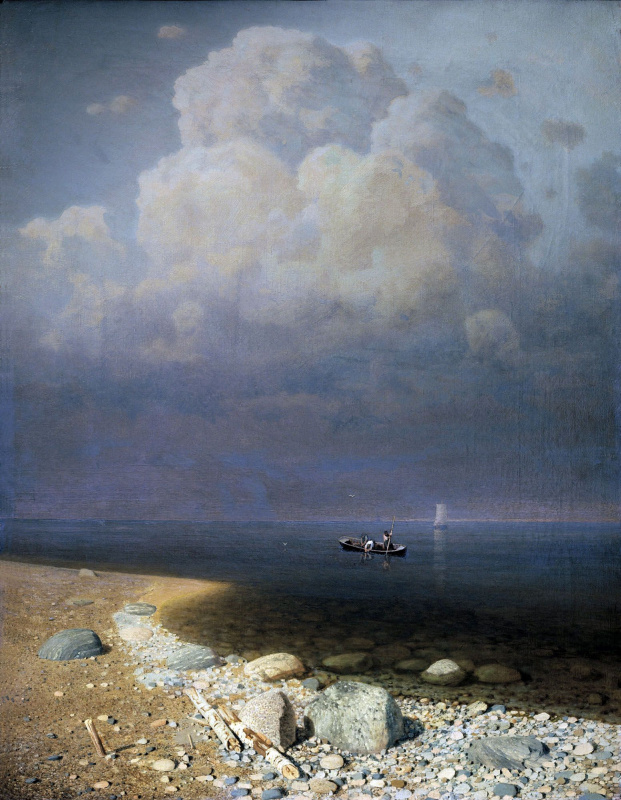 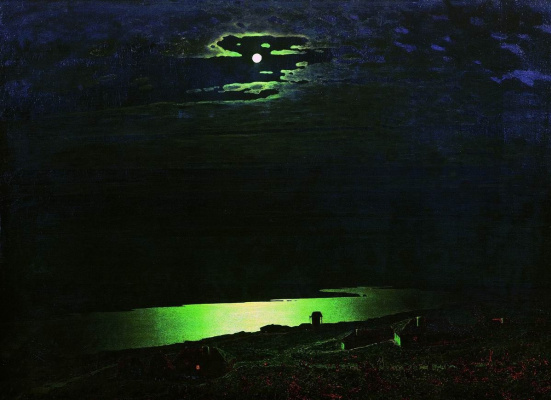 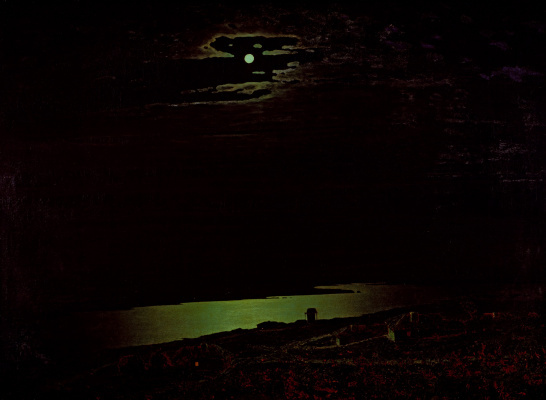 Arkhip Ivanovich Kuindzhi (1842-1910) - one of the most progressive artists of his time. 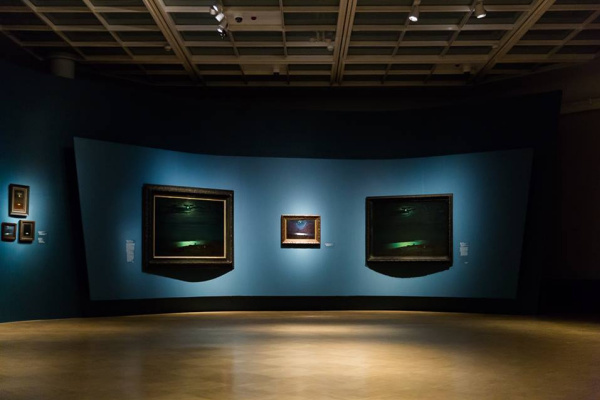 The artist used in his work the latest discoveries of physics and chemistry. 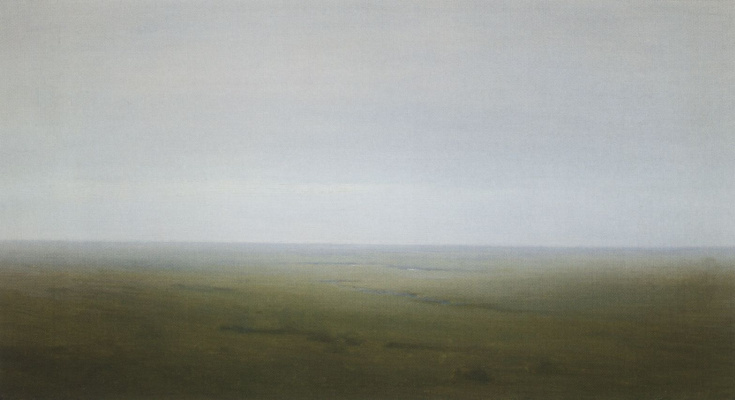 Kuindzhi’s courageous treatment of flowers and paint seemed daring to his contemporaries and often remained unexplained. 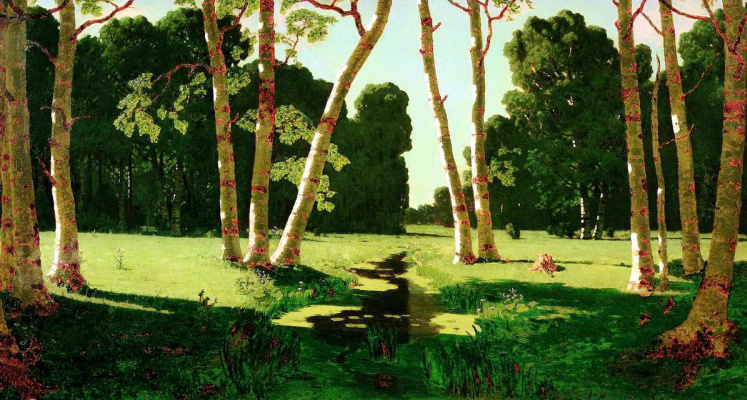 He made a breakthrough in the artistic quest of his generation of painters, created a special type of romantic landscape, distinguished himself with a special understanding of the unity of the world and man. 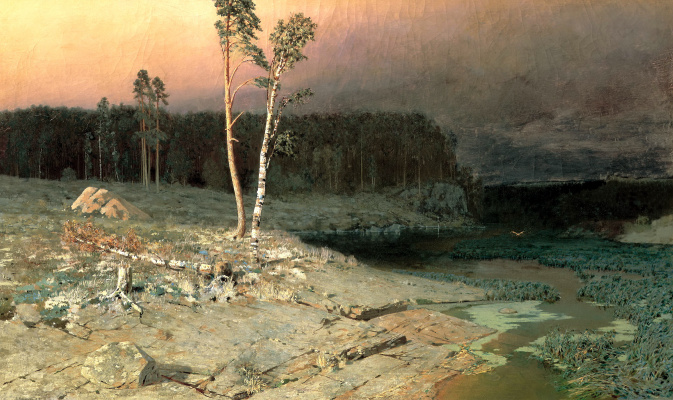 Based on the materials of the official site The State Tretyakov Gallery.